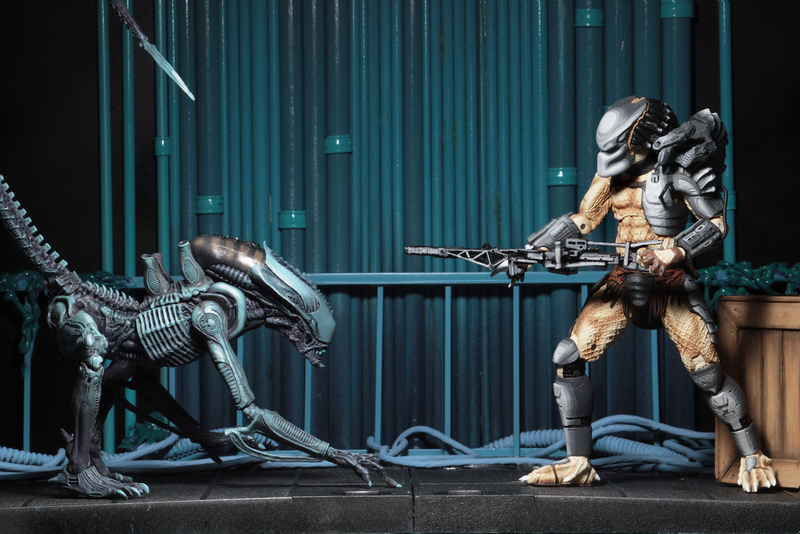 50% of people buy Alien vs. 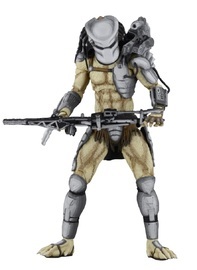 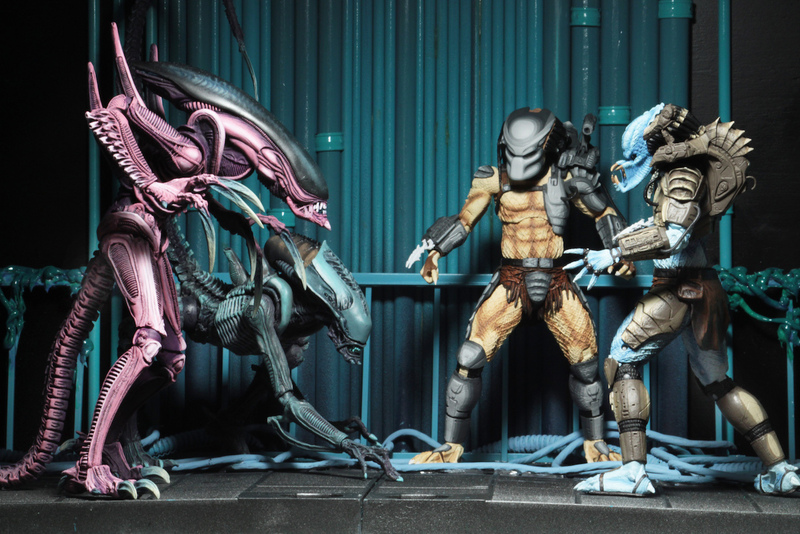 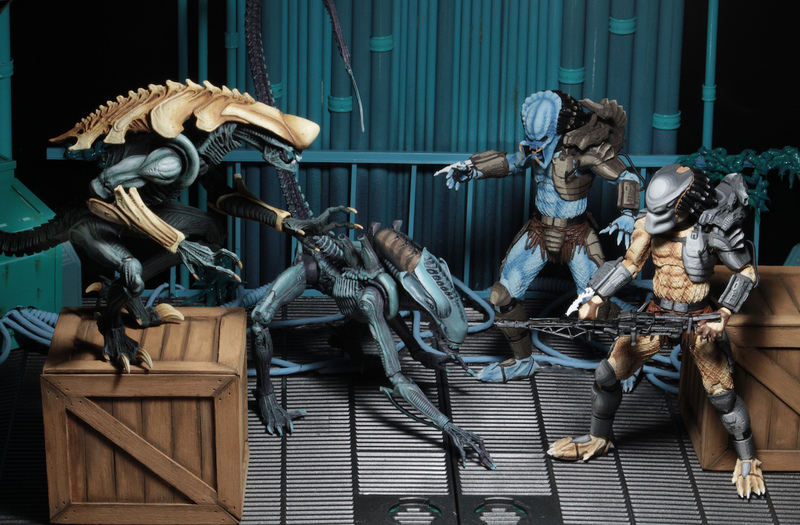 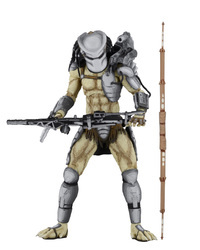 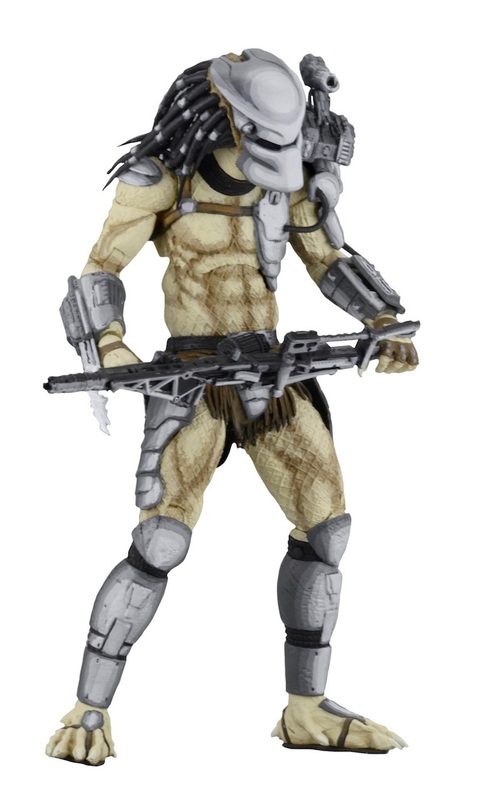 Predator Arcade: Warrior Predator - 8" Articulated Figure and Alien vs. 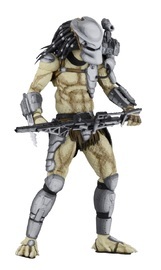 Predator Arcade: Mad Predator - 8" Articulated Figure.